So this is Zimmer, a Parisian DJ who plays disco, house, funk. this is his november mixtape. On his souncloud page there’s collaborations with other big artists in the genre e.g. Jeremy Glenn. Ps: about Jeremy Glenn; like I told earlier I went to see him DJ on friday. First of all, great set but what was spectacular is that he started singing later that night. And WHAT A VOICE! i was totally shocked. I had to film it I guess but was so blown away. Guess you’ll have to go see him yourself. Anyway: enjoy ZIMMER while having a look at my little christmas list. a 1 year subscription to Dazed Magazine. 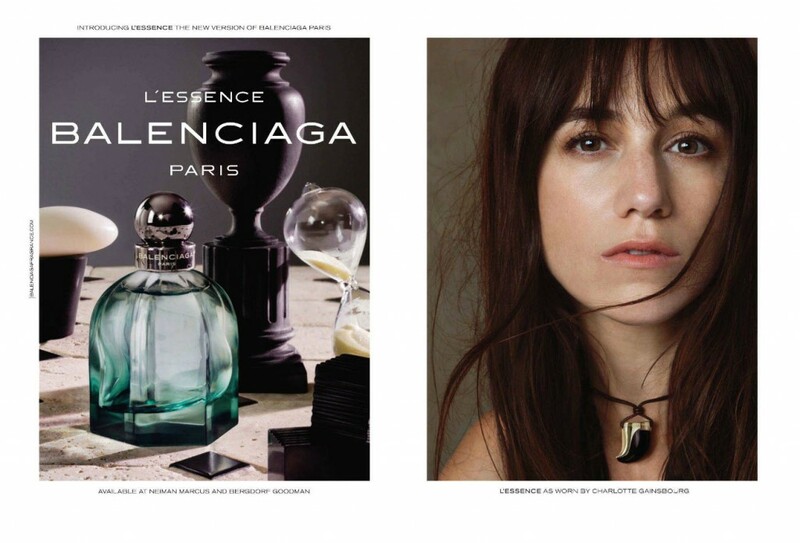 L’essence – Balenciaga. Been wearing it for a couple of months now so it’s almost empty. need a new bottle! 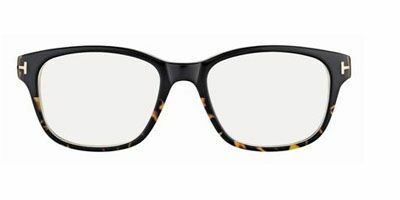 it’s really hard for me to find glasses that really fit me and this Tom Ford is just gorgeous! 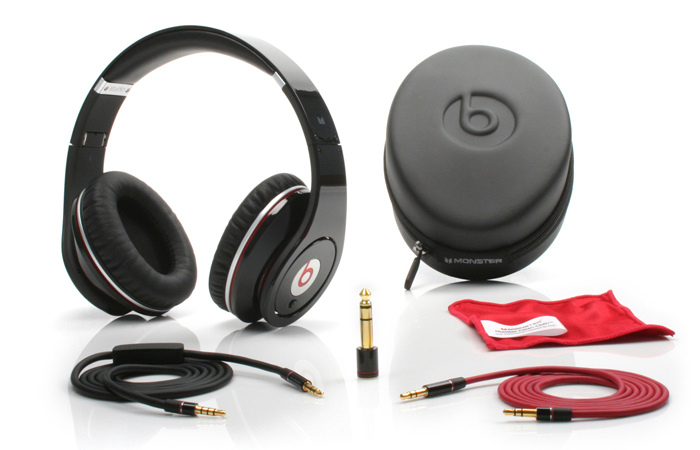 so these were some of the things I would love to see under the christmas tree. What would you like to get? I hope santa reads my blog. Fingers crossed! you ain’t no-thing if u ain’t got that bling.